South Africa has the biggest diversity of areas in Africa. The areas we hunt start from bushveld in the north to the savannah grassland in the Southern Free State. 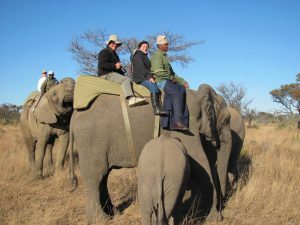 In South Africa you can hunt with us, from the antelope species to all of the Big Five. We will introduce you to different hunting methods and share our experience with you in the bush and around the campfire. 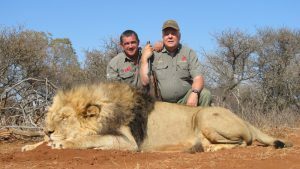 Hunting in South Africa is mainly on private game ranches. This is where your PH and tracker will ensure a trophy that you can be proud of. 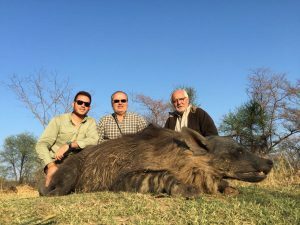 We cater for the experienced hunter as well as the first time hunter in Africa. Your PH and tracker will stay with you for the duration of your safari. You will work together and form a friendship that will last a lifetime.